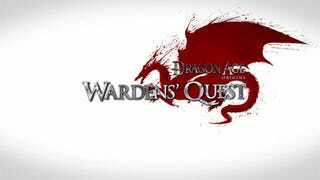 Hungary made goulash out of a 10-team field in BioWare's 24-hour competition called Dragon Age: Origins Wardens' Quest, netting each team member a cool $12,500. Second place was, apparently, a separatist nation-state known as "BioWare Community," with Canada and Poland in third and fourth place, respectively. Good ol' U.S. of A finished ninth, not lasting past stage three. BioWare Community was in the lead through stage four, when it was overtaken for good by Hungary. Here's your full results. The main site has team interviews and stats.